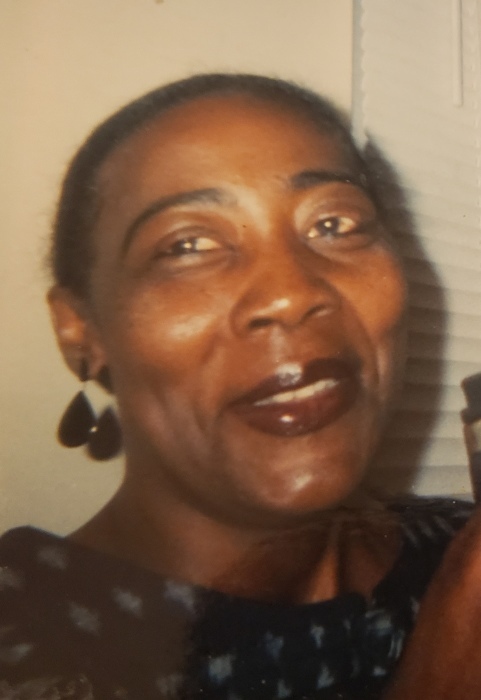 Susie Woodruff-Moore, 60, of 107 May Street, Fayetteville died Monday, February 11, 2019 at Cape Fear Valley Medical Center. Memorial services will be conducted on Friday, February 22, 2019 at 3pm at Herring Funeral Care & Cremations Chapel. She is survived by her husband, James Moore of the home. Her children, Kenneth Williams, Myers Woodruff, Dantil Wooddruff, De'Moriel Woodruff, Susan Mullins White and Corrie White. Brothers, Daniel Woodruff and Leroy Woodruff. Sisters, Corrie Hilliard and Alice Haynes, along with twenty-two grandchildren.